We are now at a bit more than the half-way mark of 2018 and it is only fitting that we share a snapshot of some of the initiatives we have accomplished in strengthening the midshore jurisdiction’s business propositions. With continuous challenges to be faced, we are taking the opportunities brought by these challenges one at a time and striding positively forward, with the sole aim of building an even stronger Labuan. Towards this, we look forward to your continuous support and big appreciative thank you to those who have already contributed to this journey. We hope Labuan IBFC will continue to be your “port of call” in Asia. In the meantime, do let us know if you have any suggestions or comments on how you think we can do better, feel free to email me at ceo@libfc.com. 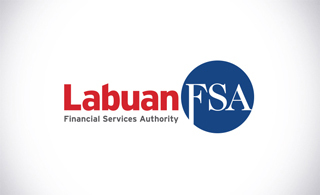 Labuan IBFC maintained its role to intermediate regional business and investment, driven by Asia's continued economic growth. 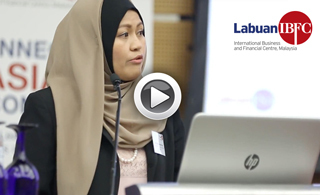 Erni Marlina Madzlan, Deputy Director of Market Development Department at Labuan Financial Services Authority (Labuan FSA) discusses on the key changes to Labuan Leasing Guidelines at the Asset Leasing Symposium 2018. The improving global economy spurred HNWI wealth to surpass the USD70 trillion threshold for the first time, registering its sixth-consecutive year of gains to grow 10.6%. Asia Pacific and North America powered HNWI population and wealth growth, accounting for 74.9% of the increase in global HNWI population. While insurance growth in the west remains lacklustre, Asia continues to deliver on its promise. 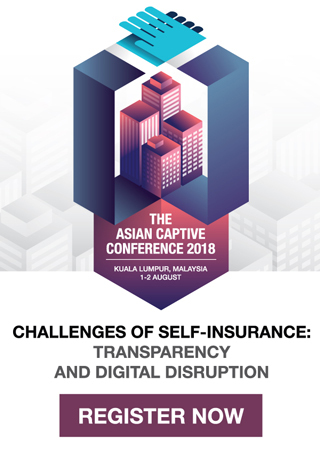 The region contributed three-quarters of global premium growth in 2017 and is projected to be a bigger insurance market than North America within five years. China unveiled a long-anticipated easing of foreign investment curbs on sectors including banking, the automotive and heavy industries, and agriculture as Beijing moved to fulfill its promise to open its markets further. The 25 richest families in the world are now worth over USD1 trillion — more than the total value of Apple or the entire GDP of Indonesia, according to data compiled by the Bloomberg Billionaires Index.